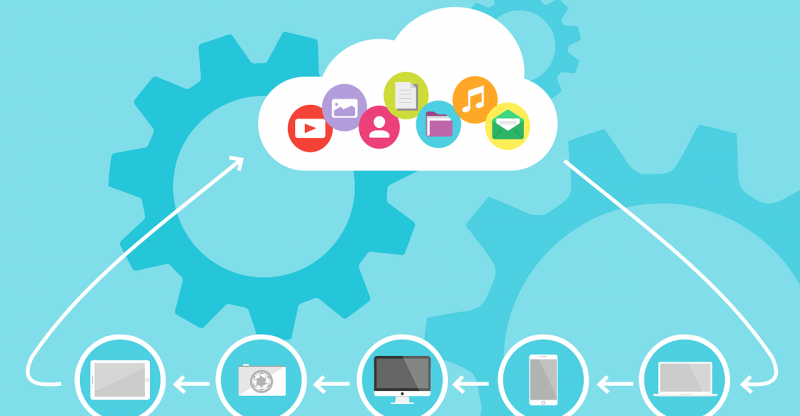 Cloud storage is fast becoming an irreplaceable part of computing. It provides fast back up, automatic sync and a way to organize your data. However, safety is still an issue. www.bluecatnetworks.com lists 10 solutions to this problem. 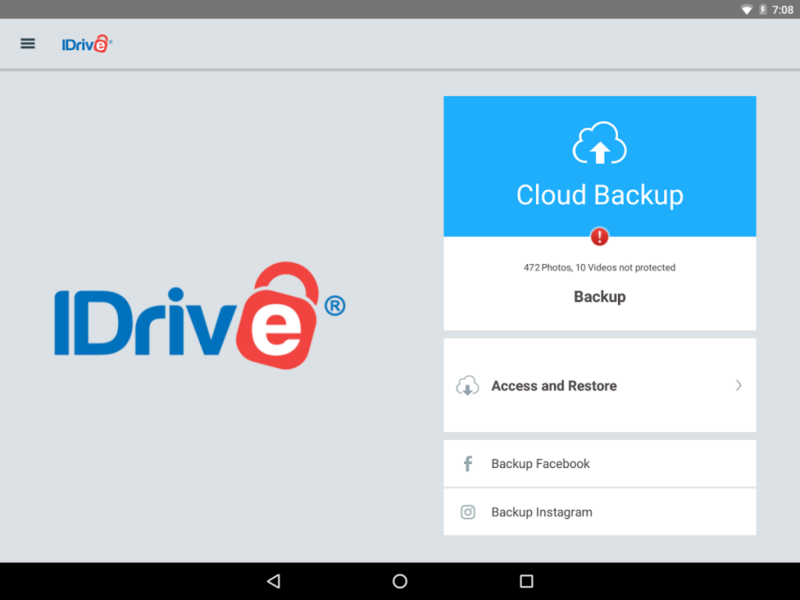 IDrive uses 256-bit AES encryption to safely transfer your data and secure it from possible breach. It is available for Mac, Windows, iOS and Android. 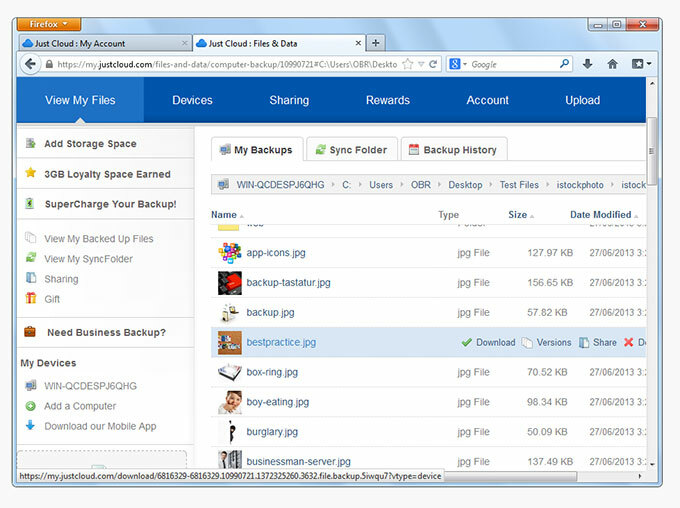 IDrive offers 5GB of free storage and has multiple membership options to best suit your needs. Comodo provides security packages like anti-virus and data encryption tools to users and are experts in cyber security. 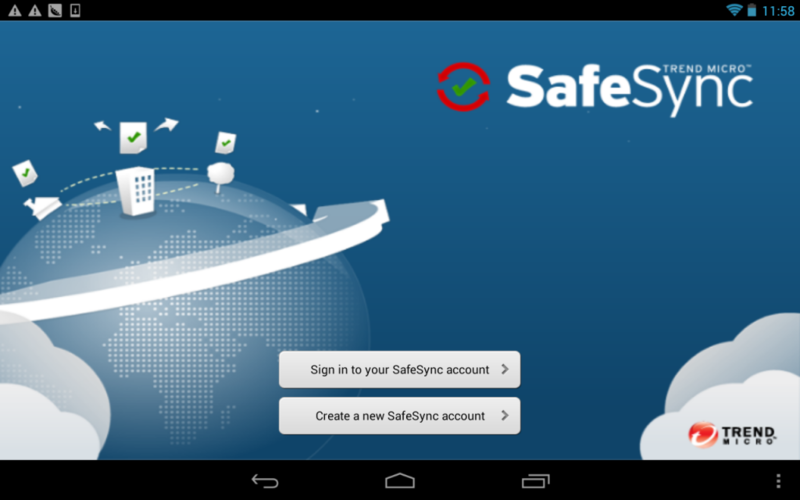 They offer cloud backup using 256-bit SSL encryption up to 5GB for free. Wuala too offers 5GB of free storage to Windows, Mac, Linux, iOS and Android users, transferred using 256-bit AES, 2048-bit RSA and SHA-256 encryption algorithms. Signature and integrity checks are made to ensure maximum protection. 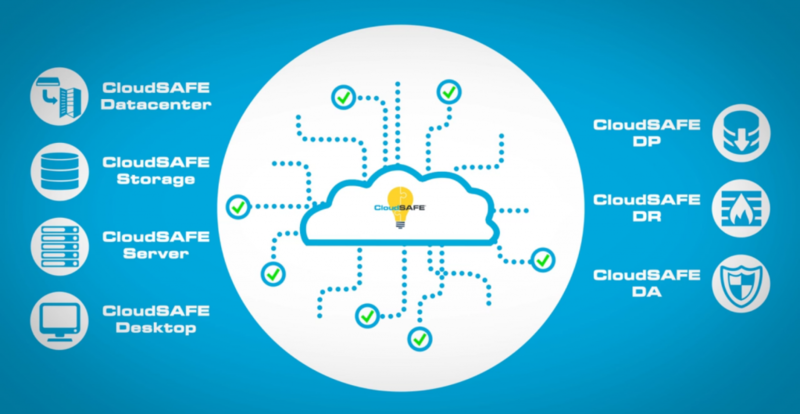 With a bit of deviation, CloudSafe offers only 2GB of free storage space but makes up for it with its security. It uses the highest SSL standard (EV SSL with AES-256) to encrypt data and stores it on their own servers which are monitored via their own security software. SpiderOak uses a combination of 2048-bit RSA and 256-bit AES algorithms in order to back up data from multiple accounts on their server. It can be accessed via multiple platforms but offers only 2GB of space. 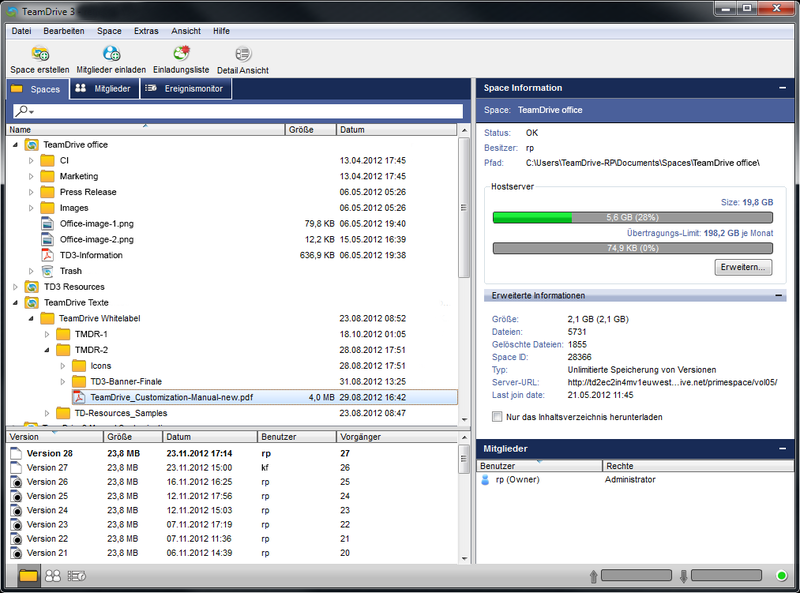 TeamDrive also uses 256-bit AES encryption to secure your data. It offers 2GB free storage and can run on multiple platform including Windows, Linux, Mac, iOS and Android. 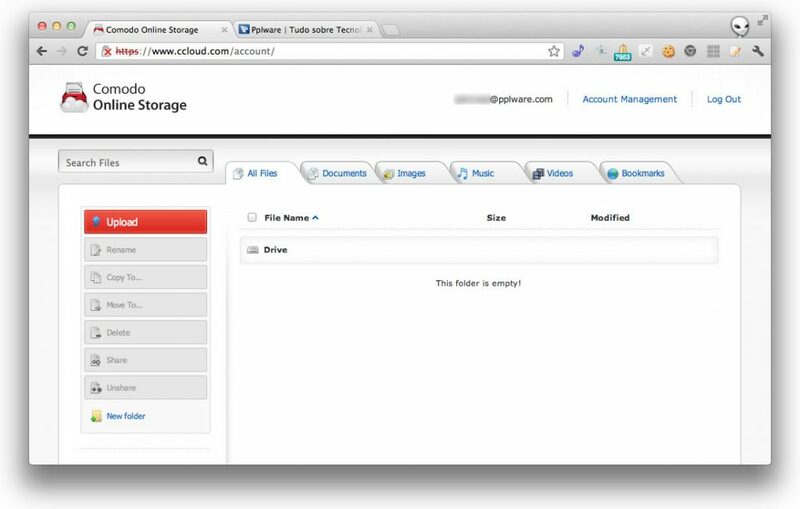 JustCloud offers a range of clients, including a mobile-friendly site to view and manage your files. It uses 256-bit SSL to encrypt your data during transfer. 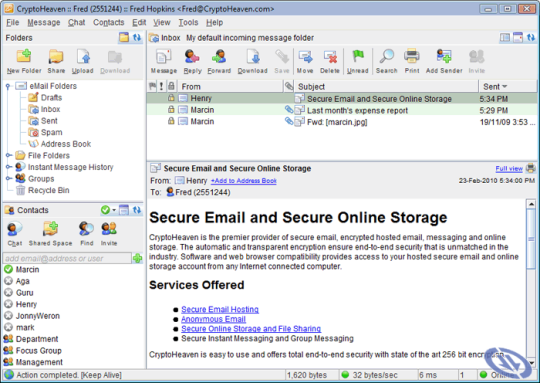 Started by TrendMicro, a reputed cyber security firm, SafeSync offers 256-bit AES encryption during data transfer and additional all round security. Services require membership but a 30-day free trial is available. 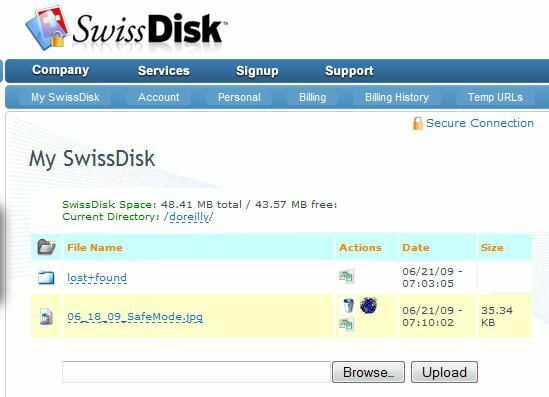 Offering only 50MB of free storage, the SwissDisk client, sDrive, caters to Windows and Mac users. It uses 256-bit AES algorithm. Staying true to its name, CryptoHeaven uses a combination of 409-RSA and 256-bit AES providing high level end to end encryption. To add further rarity, it is one of the few product that works on Solaris platforms, in addition to Windows and Mac.